Do you need an apartment fast? This San Antonio apartment complex has one, two and three bedroom apartments ready for immediate move in. Come live in these luxury Alamo Heights apartments. This luxury apartment community is only minutes from hwy 281 and loop 410. Also, you will have easy access to The Quarry, Downtown San Antonio, Fort Sam Houston, and Airport. Furthermore, this Luxury Alamo Heights apartment community has great amenities such as resort style pool, outdoor kitchen, fire pit, state of the art fitness center and clubhouse. So whether you like to swim, run or relax indoors this place has an activity for you. Here is a spacious one bedroom apartment. This beautiful apartment has granite throughout the kitchen and bathroom. Also, it has a beautiful color scheme and has lots of storage space. The living room also very spacious with lots of natural light and beautiful wood flooring. This bedroom has a beautiful color scheme and is Just waiting for you to put your personal touch. For a limited time, these luxury Alamo Heights apartments are offering a $299 Total Move-in Special. For a free tour call your apartment locator at 210-236-9862 and visit these luxurious apartments today. 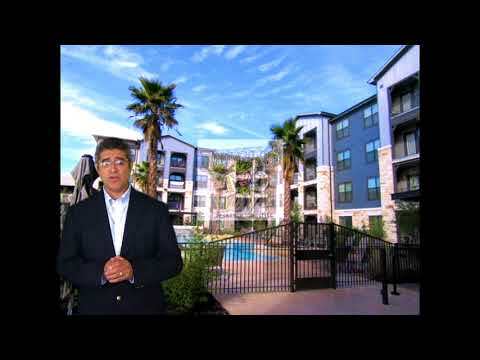 Looking for beautiful apartments in San Antonio? Seems like you might need an apartment locator. Just call us and in a few minutes, we can narrow the list of many apartments to the select few. Stop driving from apartment to apartment wondering: Is this in my price range? Do they have the floor plan I want? How strict are they with credit issues? Just call San Antonio apartment Locators and we will do the work for you.